For many of us, kitchen is the best place in the entire house, the heart of the home, where we love hanging around with family and friends. 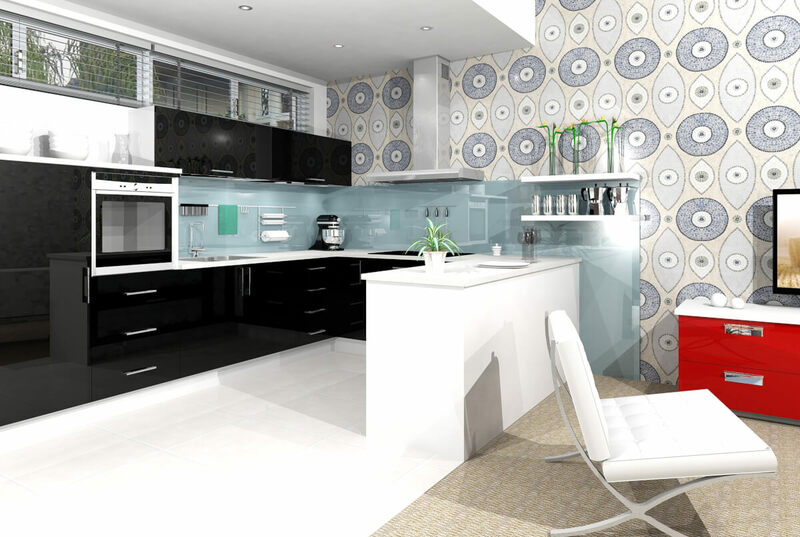 Thus, it is worth making your kitchen as cosy and attractive as possible. 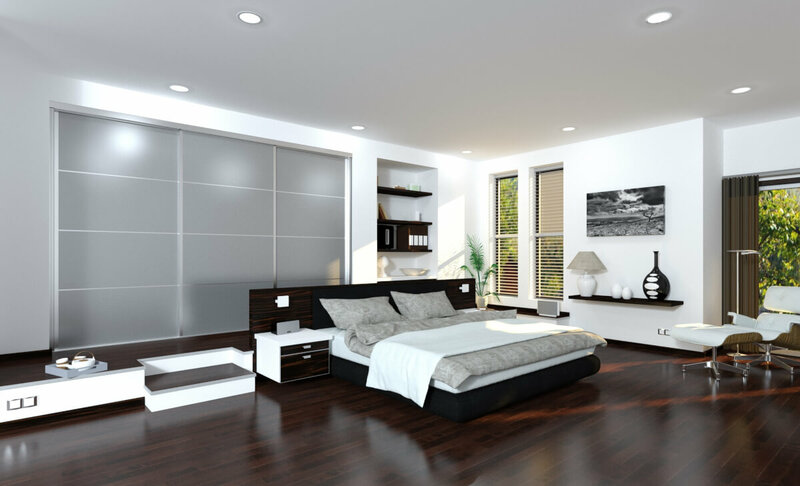 With AW Prospects, you can get carried away and get the design you have always dreamt of. 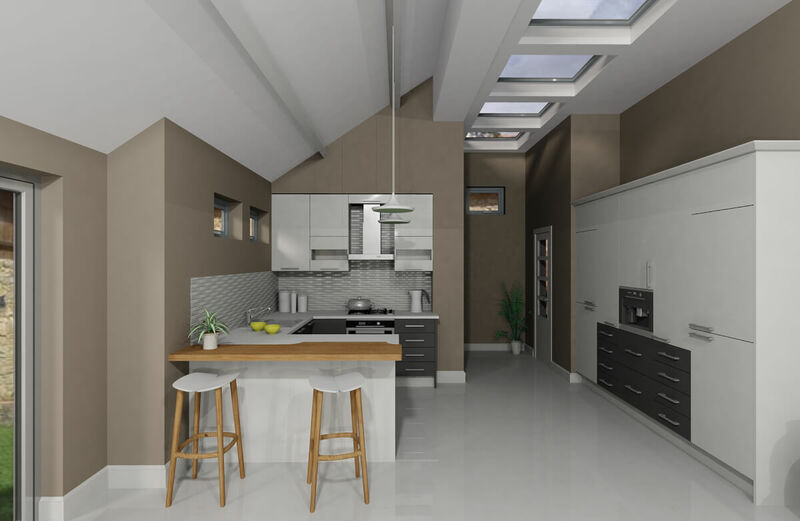 Whether it is a contemporary kitchen that follows the latest designers trends or a traditional Gregorian-era beauty, we are up for the task. 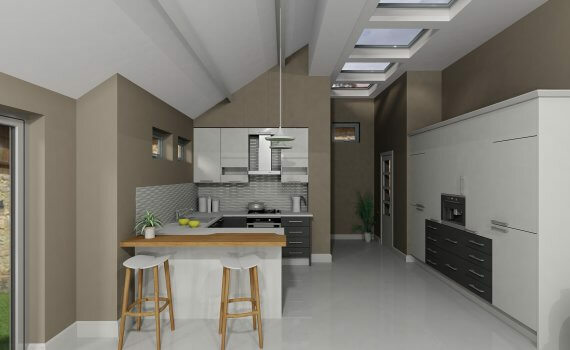 Our kitchen designs are both functional and stylish, from worktops and splashbacks to cabinets and built-in appliances. 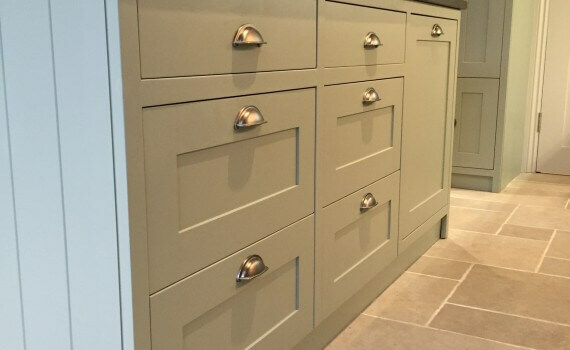 The level of skill and attention our craftsmen put into crafting your kitchen furniture by hand is absolutely unrivalled by any other company. After all, your vision, the designer’s blueprints and the top quality materials are just three parts of the finished product, and the work of the craftsman is what in the end binds them all together. 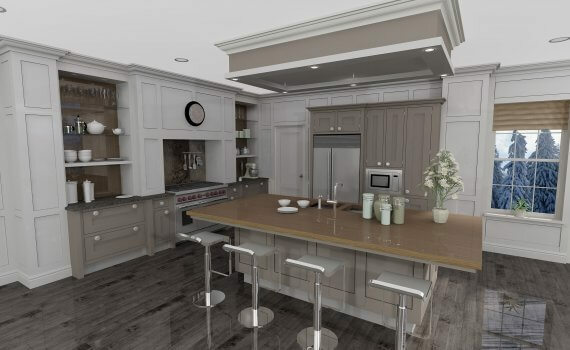 Whether you’re looking for a classic design evocative of Georgian-era interiors or something more chic and modern, there’s nothing our teams cannot do. With years of experience and countless kitchens to their name, our craftsmen can mould your kitchen into a work of art. 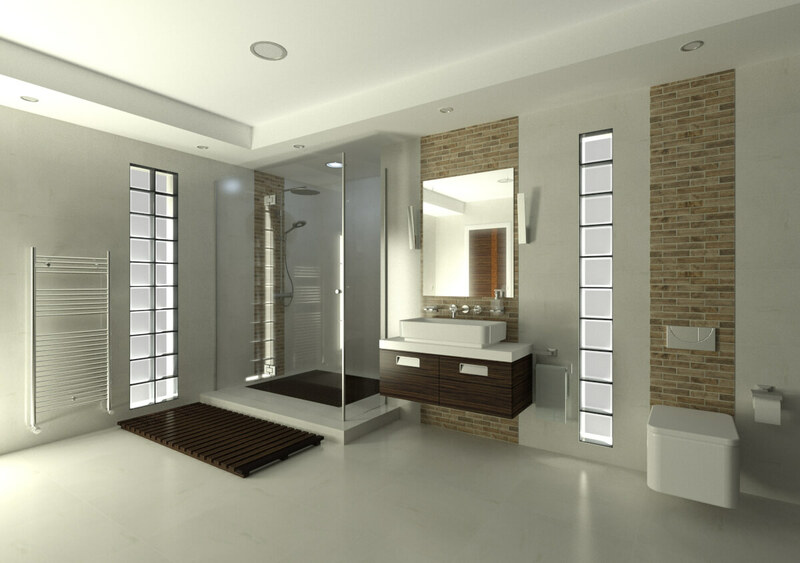 There’s a lot to love about modern designs. From the creative use of various, non-standard materials, through the bold use of colours, up to (but not limited to) clear geometric shapes. 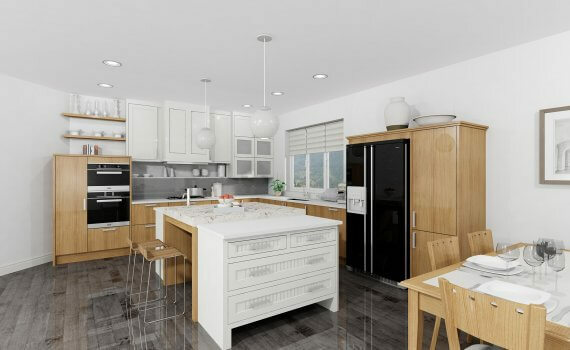 Don’t be afraid to try that look for your kitchen. 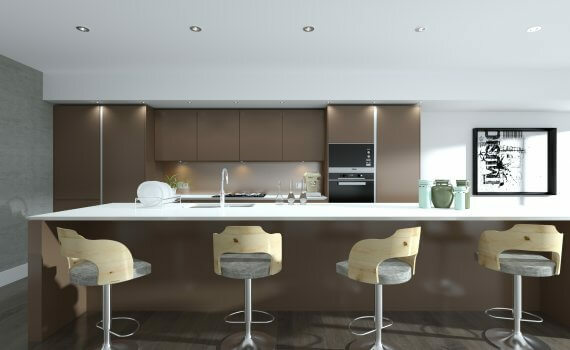 At AW Prospects, we can help you create that perfect, sleek, chic modern kitchen that you’ve always dreamed of. 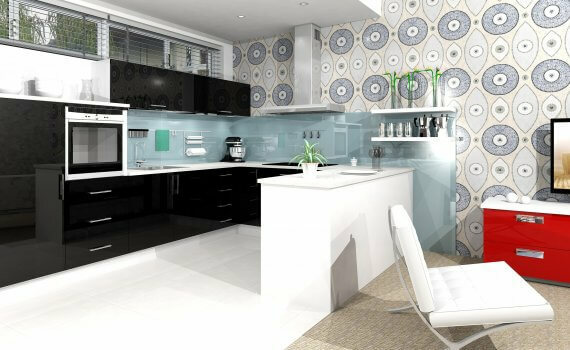 With the best designers and craftsmen available, we will provide you with handmade modern kitchen furniture that will make the kitchen stand out thanks to an eye-catching style. 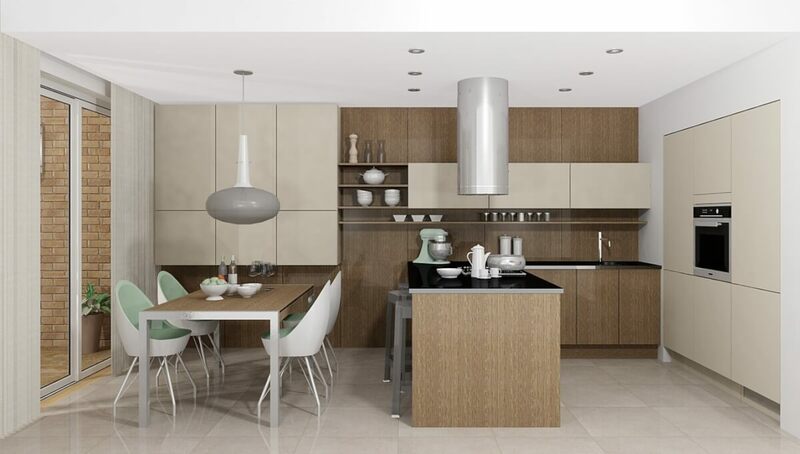 As professionals in the field, we know just what we need to do in order to make your modern kitchens amazing. 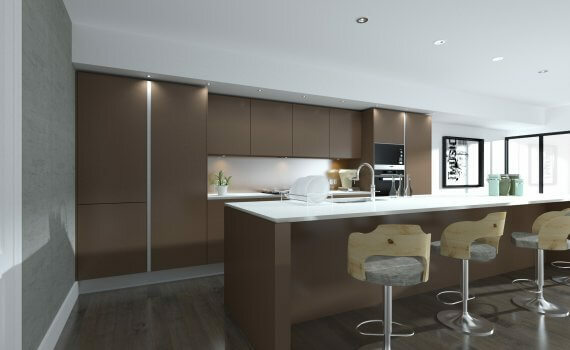 With carpenters as skilled as ours, we can provide you with the best classic bespoke kitchens available on the market. Handmade in the same way for years, our worktops, cabinets, etc. are traditionally elegant and beautiful, with every minute detail taken care of. 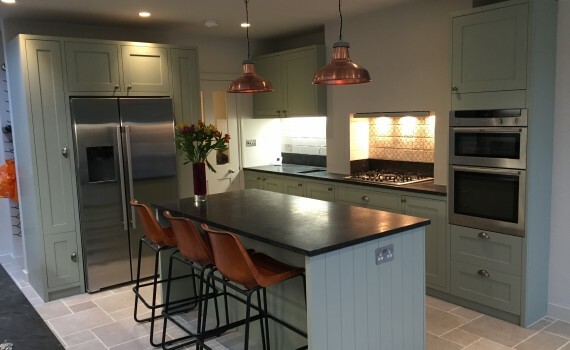 Regardless of what shapes, sizes, or finishes you choose, you can always count on the best quality of our work, as well as a truly authentic feel for your kitchen. 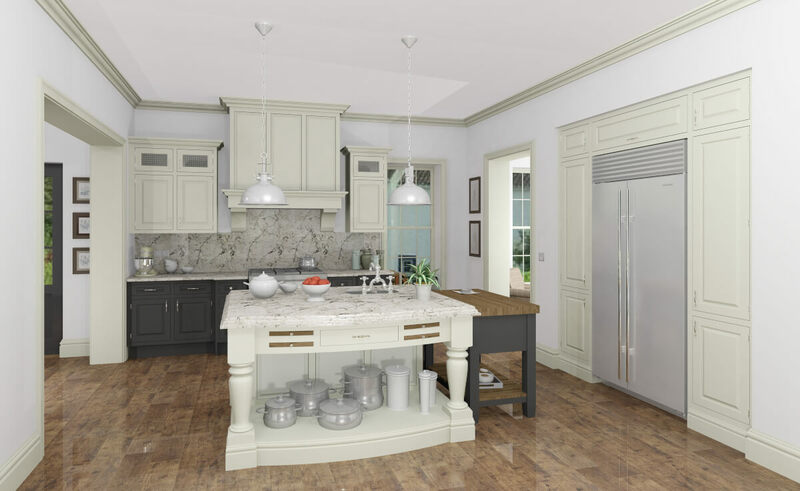 Help bring in that traditional atmosphere into your kitchen – we can help you with that. 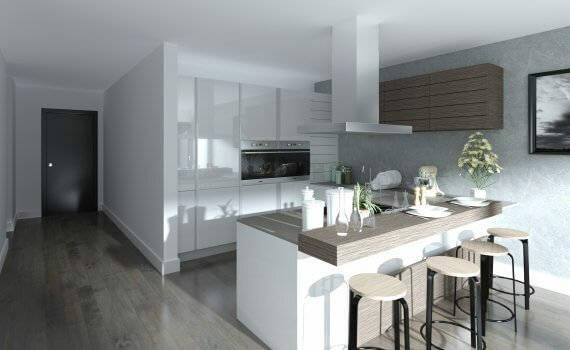 Your kitchen can really only be as practical to use and nice to look at if it’s of good quality. 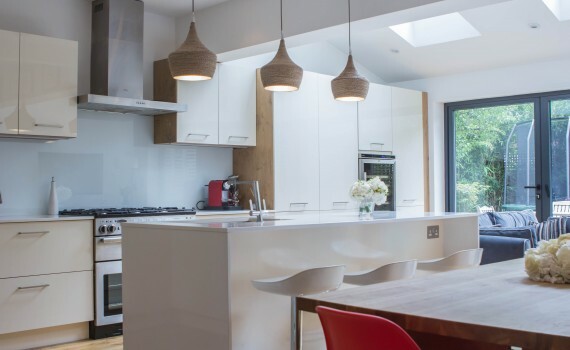 You can’t really make good use of a worktop if it’s too low, wobbly, uneven, or breaks easily. 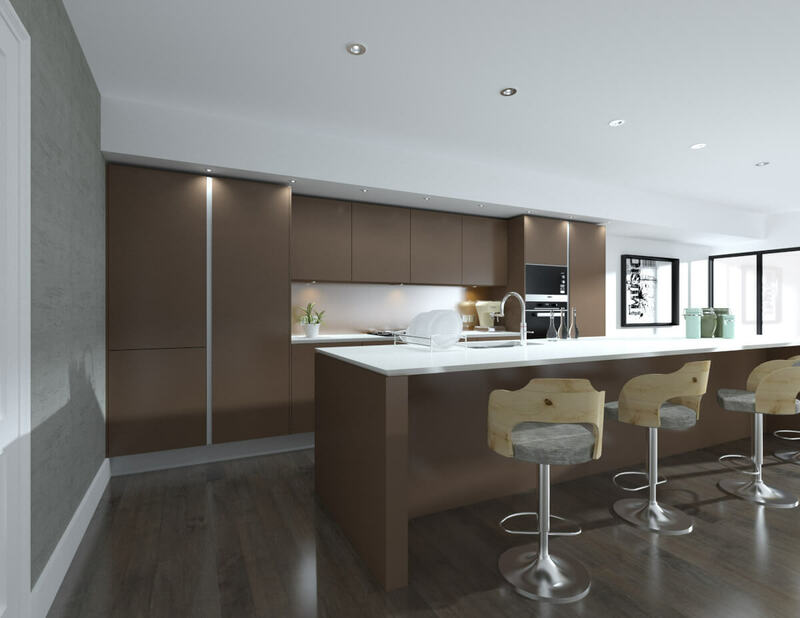 Thankfully, with AW Prospects you can always expect your bespoke kitchen furniture to be of fantastic quality. We owe that to the fact that we’ve collaborated with the same material manufacturers for years, so we know what exactly they’re capable of, and our craftsmen know just what to do to work their materials. The combination of top-quality materials and amazing craftsmanship is what really makes the quality of our furniture unparalleled. 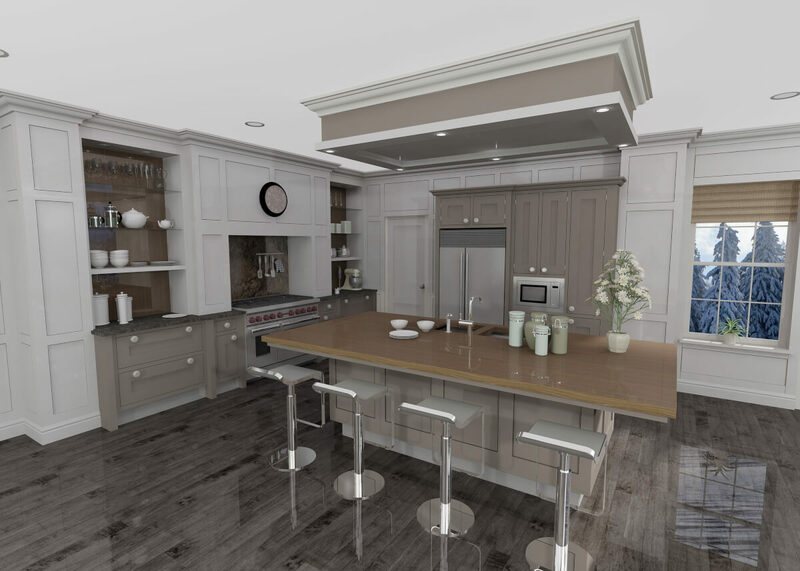 When it comes to your kitchen furniture, at AW Prospects we do everything we can to create a room that is distinctly yours. 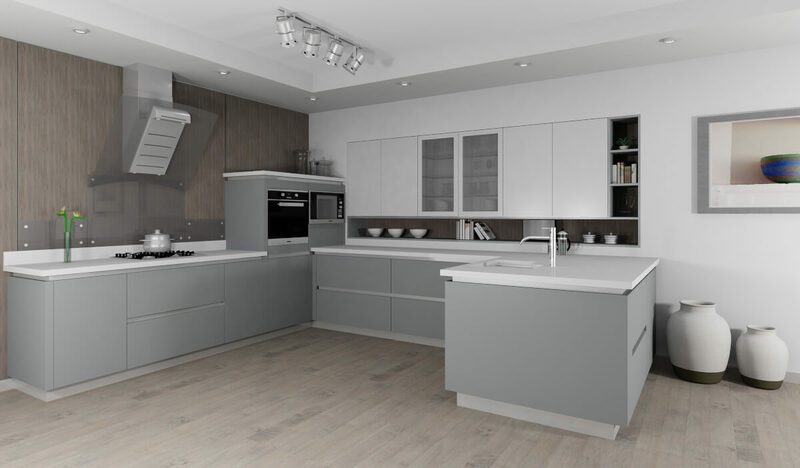 For this reason, we offer a wide variety of colours and materials to choose from, so that you can ask us to create your desired kitchen for you. Choose from a variety of coatings and garnishes and combine it with the wood or other material of your choosing, and let us do the rest for you. 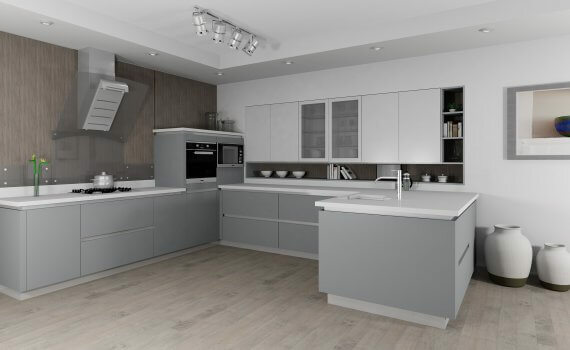 With a great selection like ours, there really is no limit to how customisable your kitchen can be! 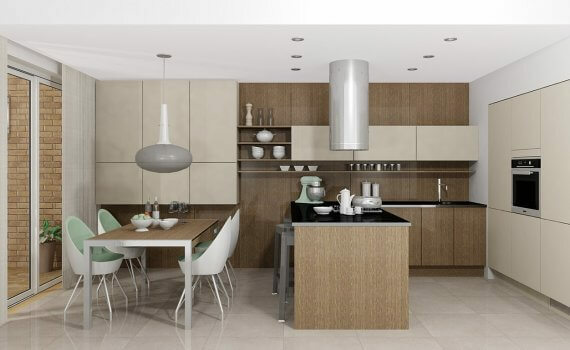 Few rooms within a home are as important as the kitchen – so make your kitchen perfect. 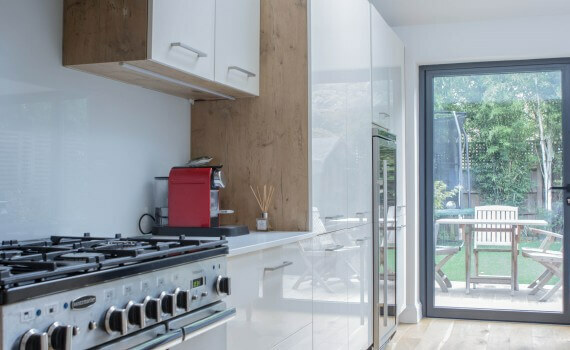 With our bespoke services, you can make your kitchen both unique and incredibly practical. 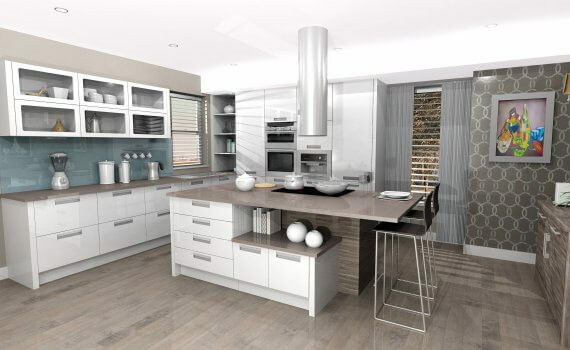 Like no other company on the market, we know that you deserve the best kitchen available. 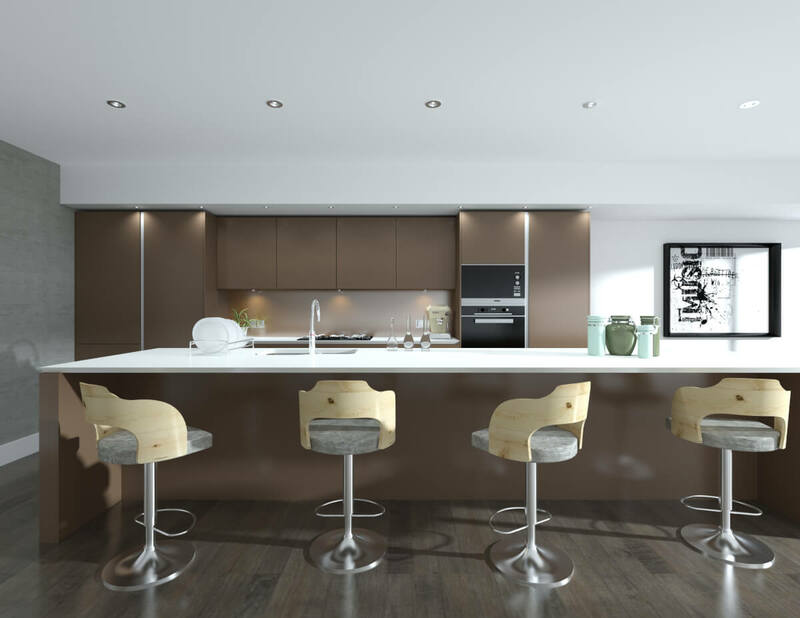 We only use the finest materials and expert craftsmanship to create truly high-end kitchens. 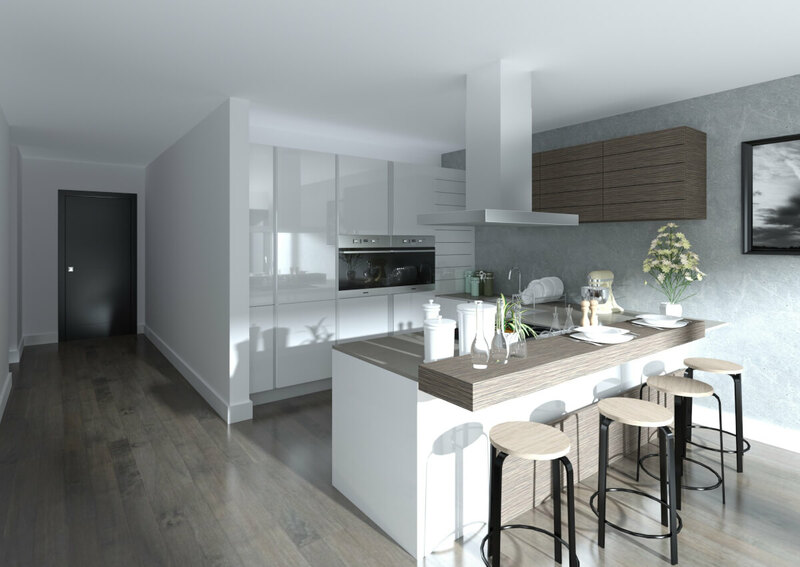 Move about your kitchen with full comfort thanks to our made-to-measure kitchens. Give it the shape and colour you like – we’ll craft it just like you want it, down to the last detail.